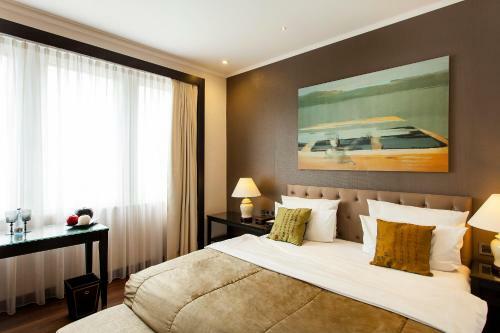 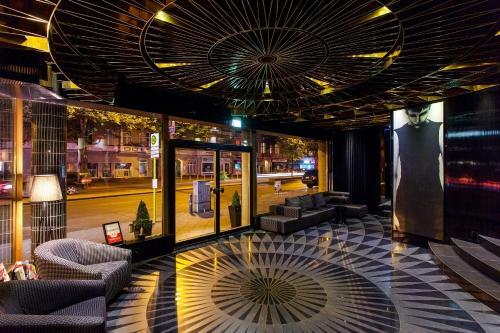 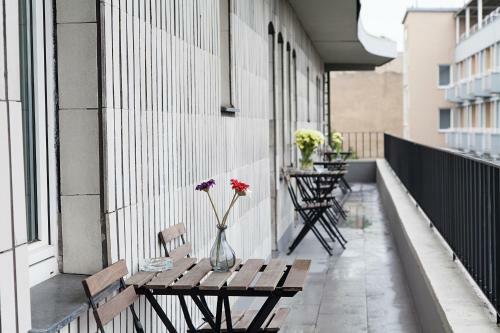 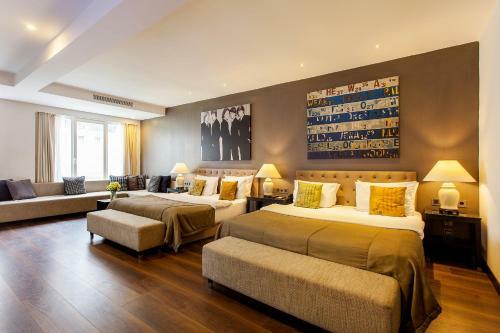 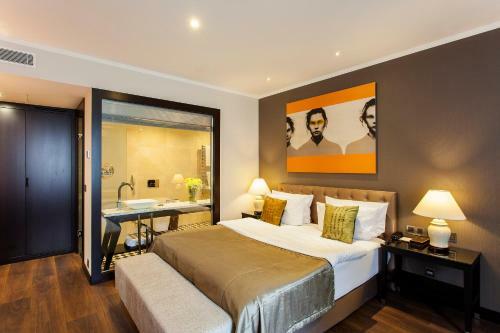 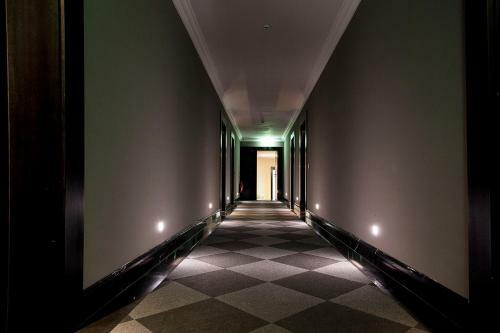 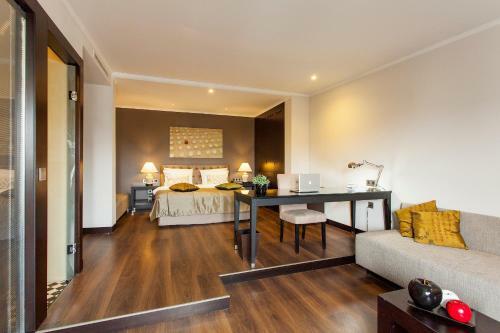 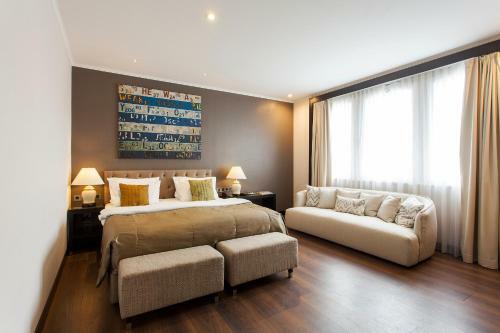 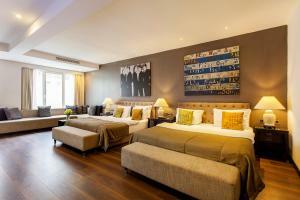 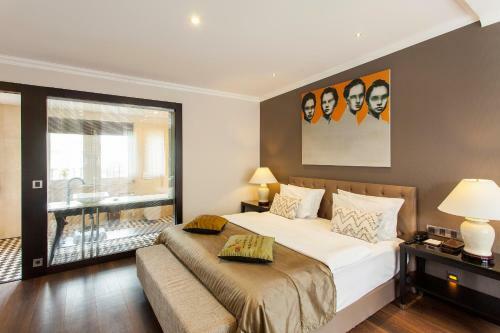 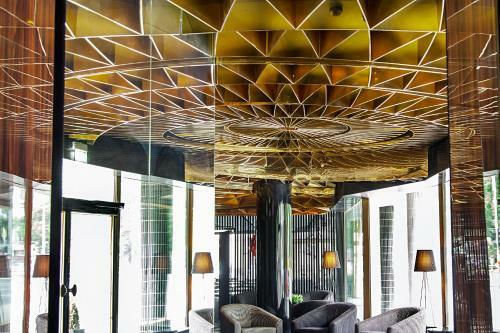 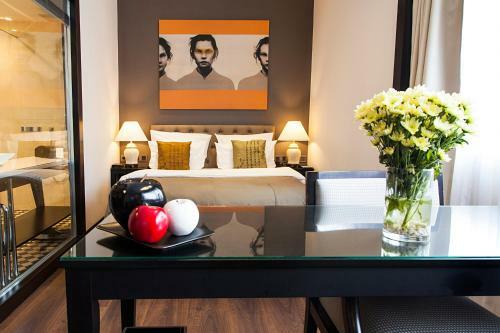 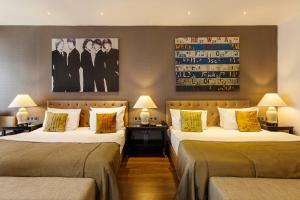 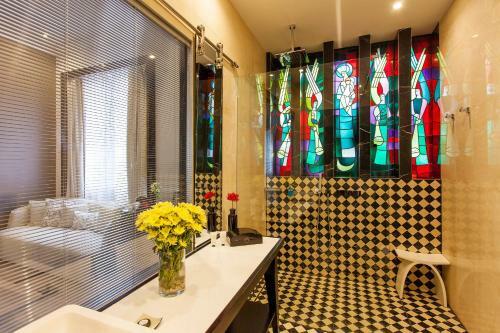 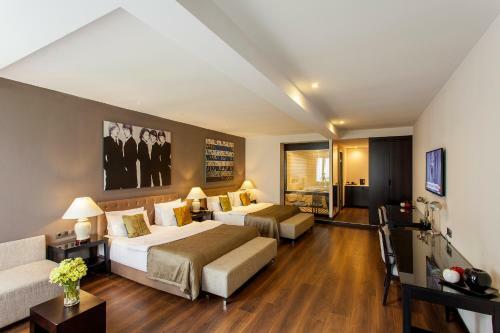 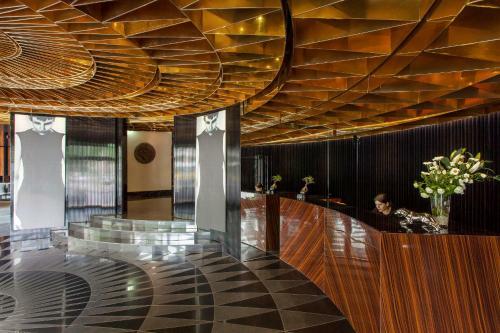 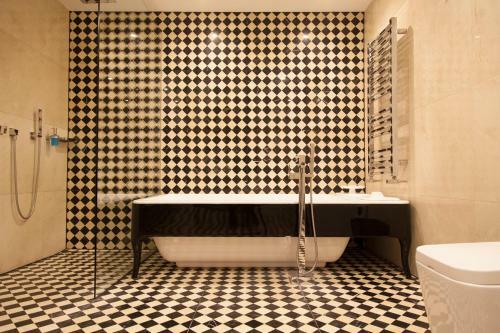 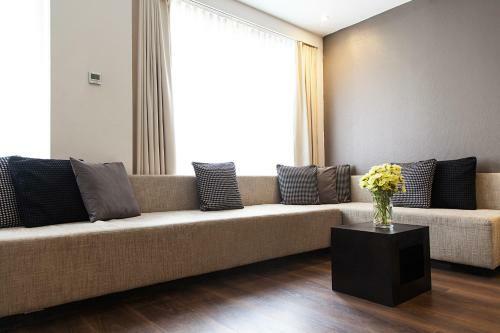 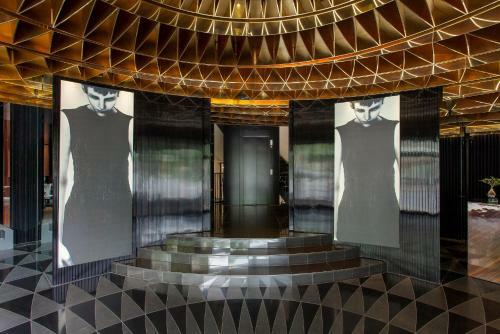 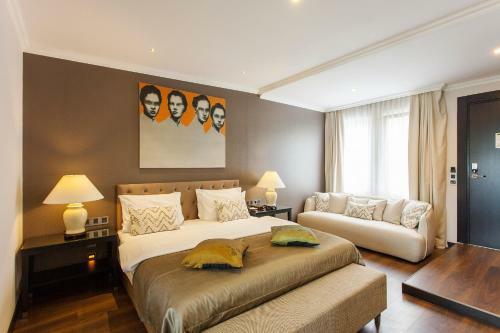 Centrally located in Berlin’s Charlottenburg district, this boutique hotel opened in September 2014. 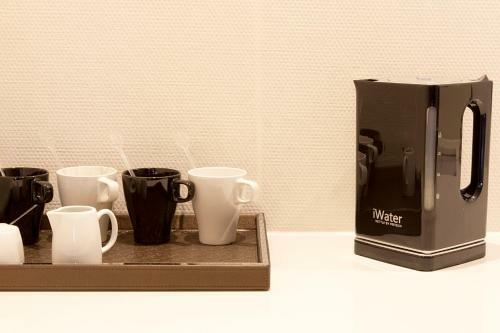 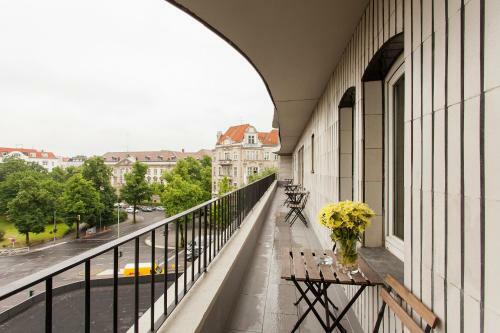 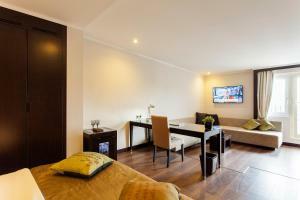 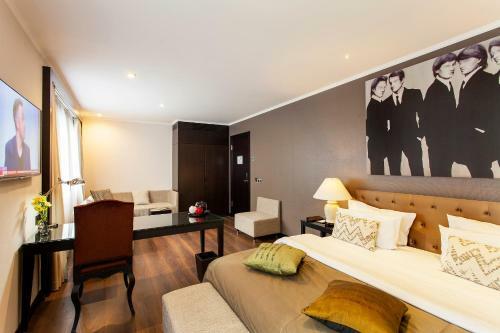 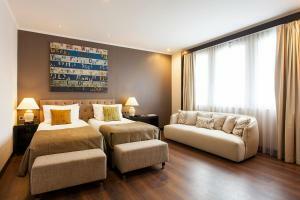 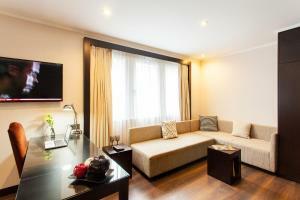 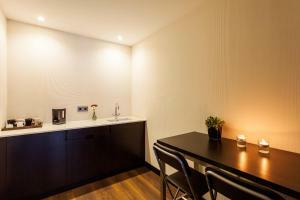 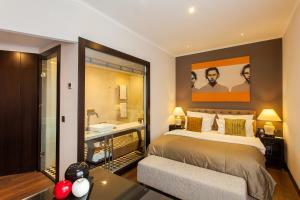 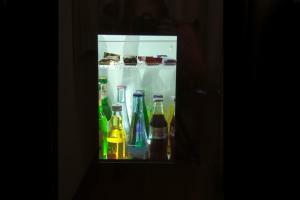 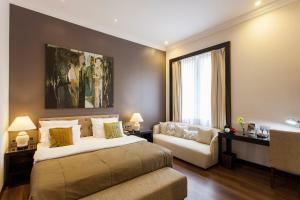 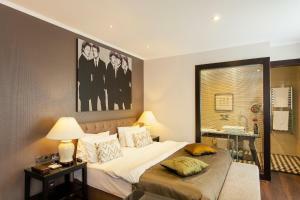 It is 800 metres from the famous Kürfurstendamm shopping street and the Messe Berlin exhibition grounds. 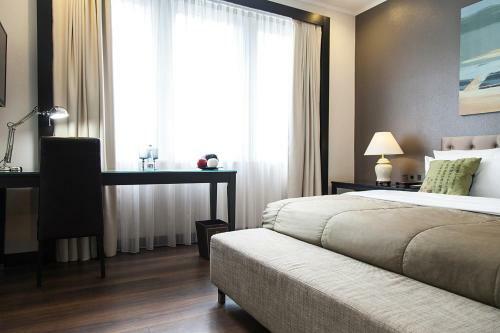 This 4-star hotel has spacious air-conditioned rooms with an LED smart TV, free WiFi and hardwood floors. 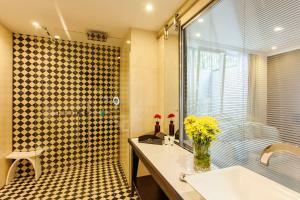 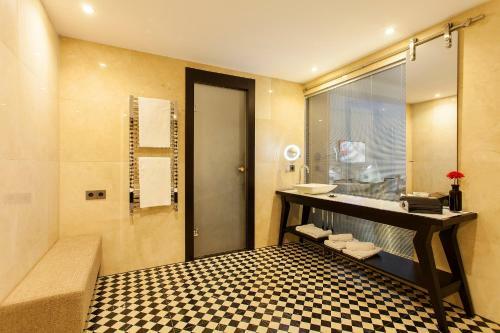 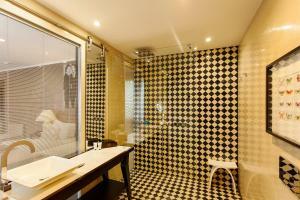 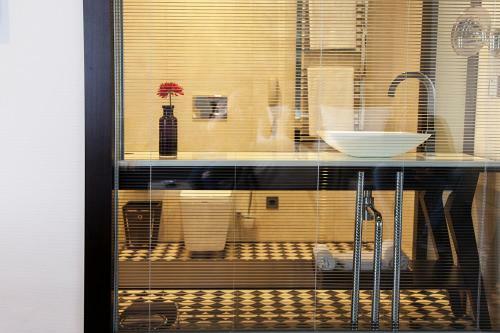 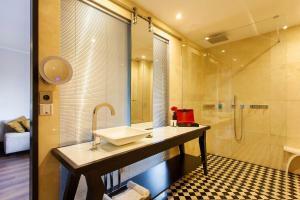 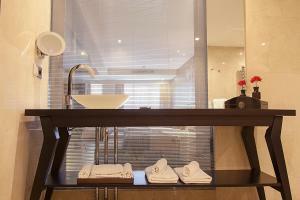 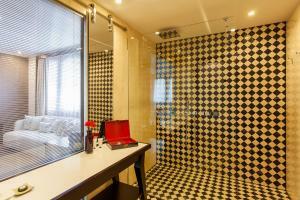 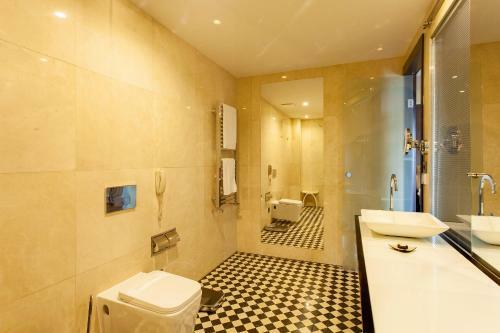 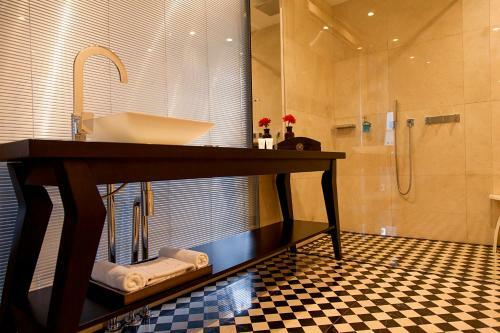 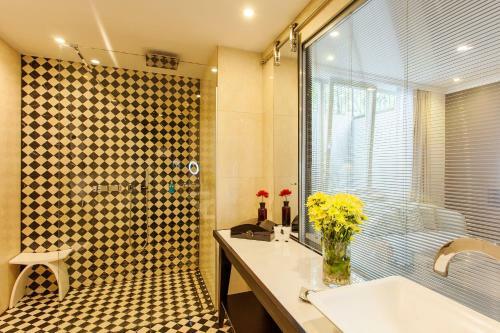 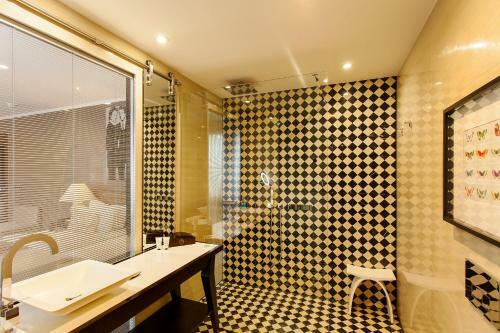 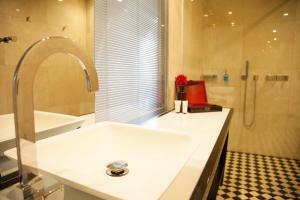 The design rooms feature a large modern bathroom with Italian marble, rain shower and complimentary toiletries. 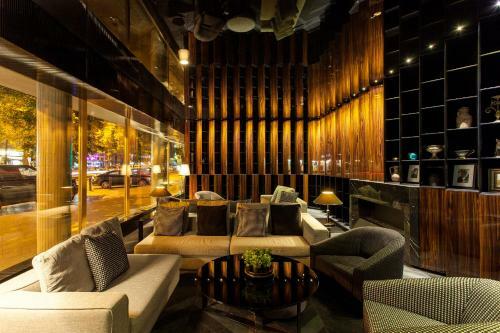 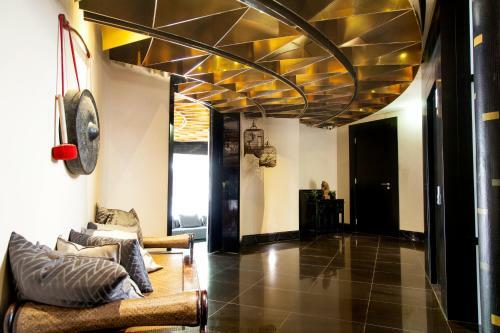 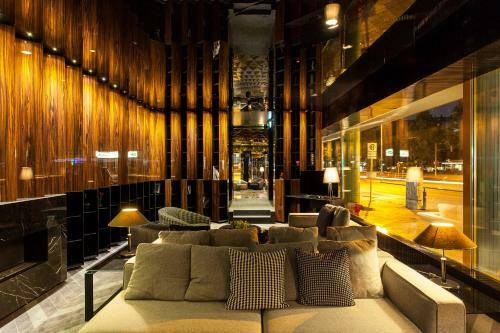 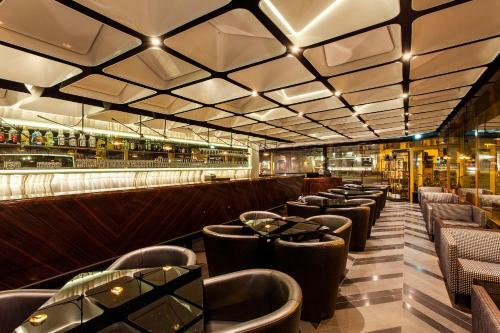 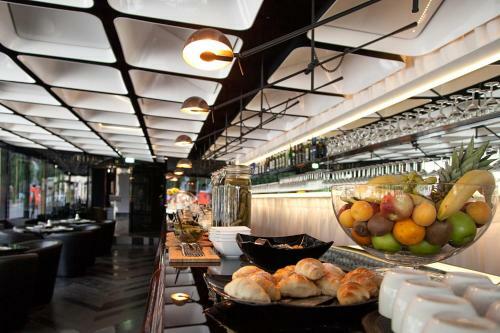 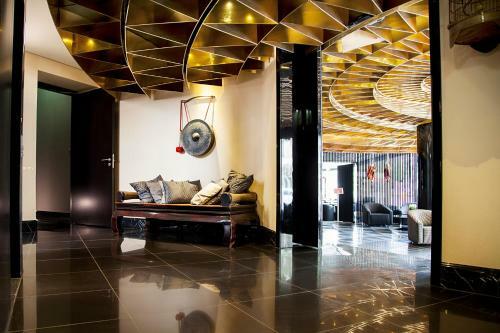 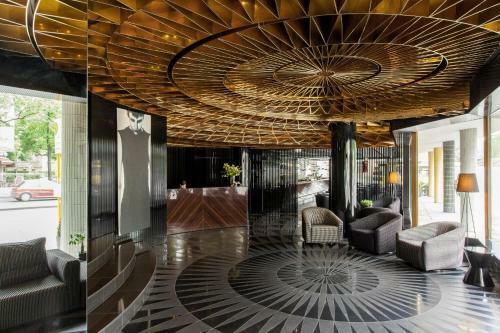 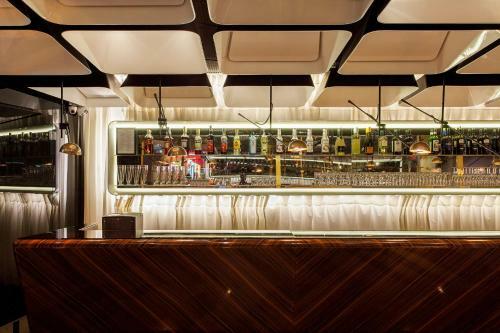 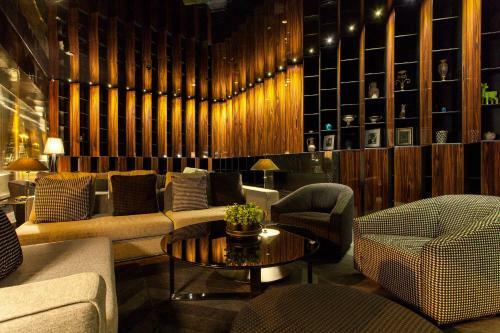 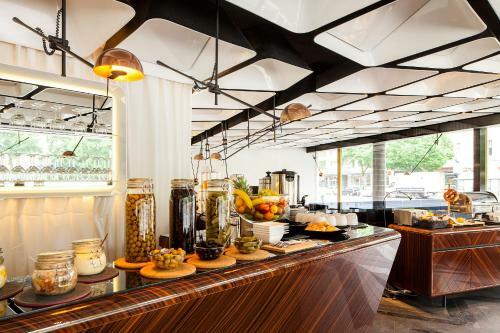 The public area at the Quentin Boutique Hotel includes a stylishly designed lobby, lounge and library. 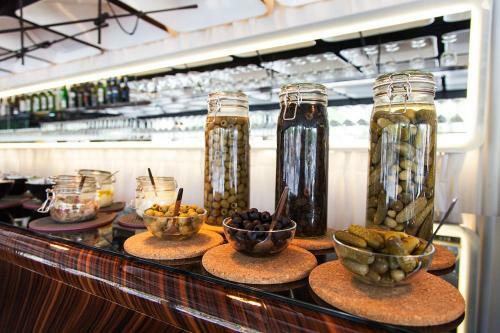 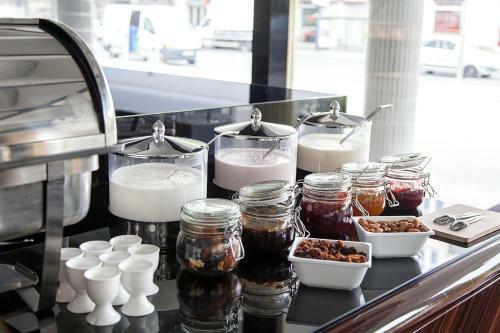 A breakfast buffet is available daily for an additional charge. 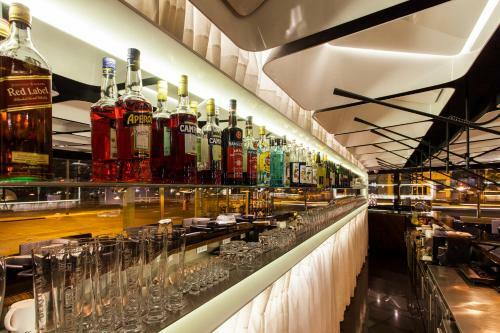 A wide range of bars and restaurants can be found in the surrounding streets. 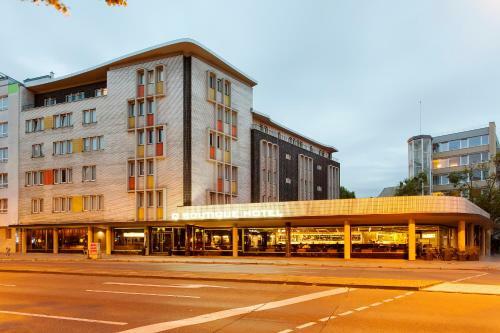 The hotel is a 5-minute walk from Sophie-Charlotte-Platz Underground Station and an 8-minute walk from Charlottenburg S-Bahn Station. 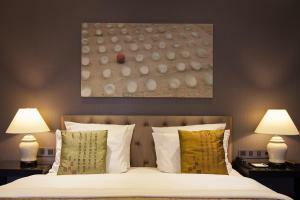 Private parking is available for an extra charge, subject to availability on arrival. 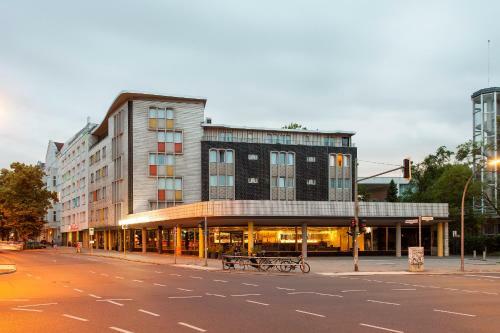 Just 1 km from the A100 motorway, it is a 10-minute drive from Tegel Airport and a 25-minute drive from Schönefeld Airport. 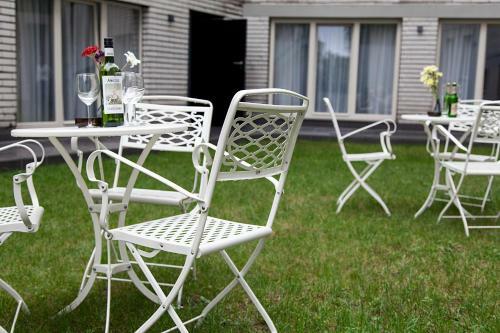 There are a limited number of parking spaces and these should be reserved in advance. 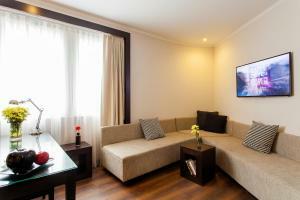 Extra beds are not generally available at the hotel, but a sofa bed is available in some rooms. 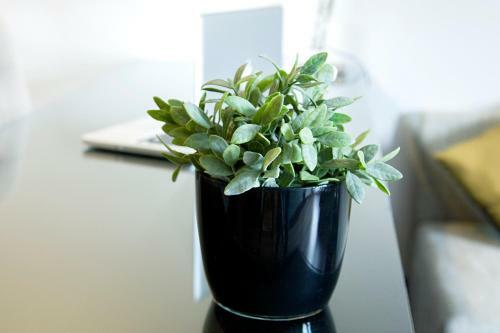 This is subject to an additional fee of € 30 per day, and must be approved by the hotel in advance. 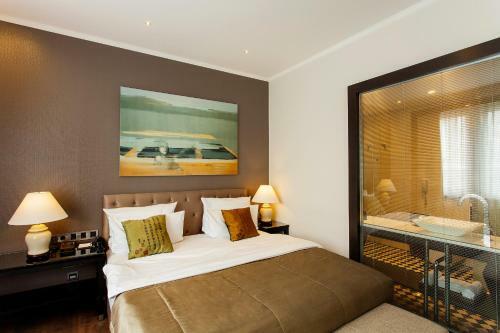 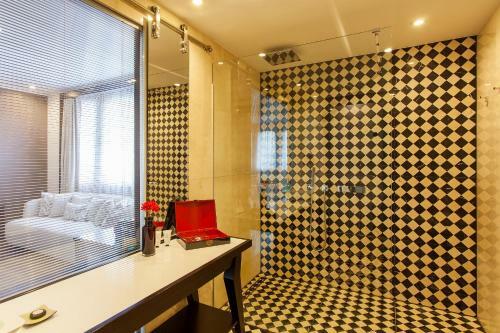 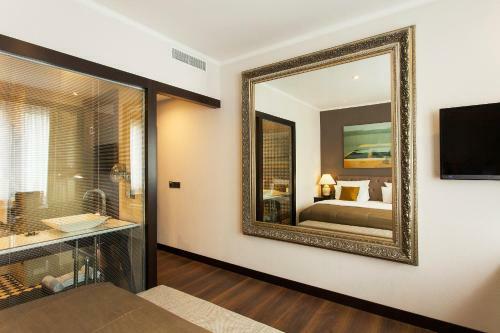 This spacious room features a flat-screen TV, minibar, and en suite bathroom with a hairdryer. 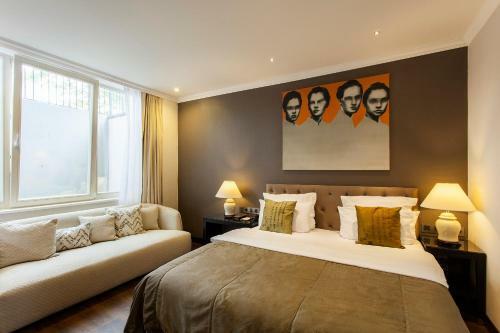 Situated at the garden level, this room features large English windows and a stylish, modern design. 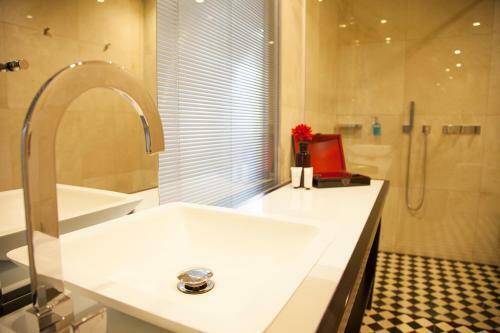 It includes an LED smart TV, free WiFi, air conditioning, a pillow top mattress and a modern bathroom with Italian marble, a rain shower and complimentary toiletries. 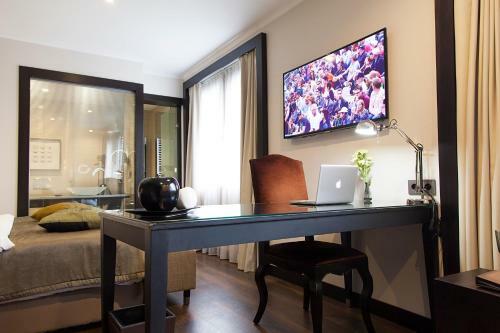 Featuring a stylish, modern design, this room includes an LED smart TV, free WiFi, air conditioning, a pillow top mattress and a modern bathroom with Italian marble, a rain shower and complimentary toiletries. 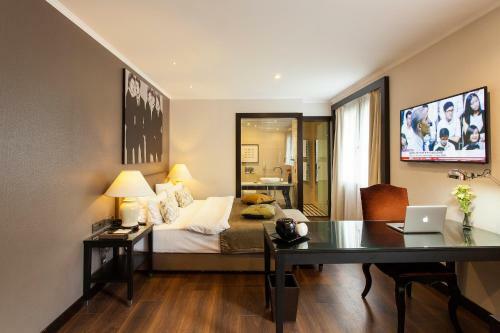 Featuring a stylish, modern design, this junior suite includes an LED smart TV, free WiFi, air conditioning, a pillow top mattress and a modern bathroom with Italian marble, a rain shower and complimentary toiletries. 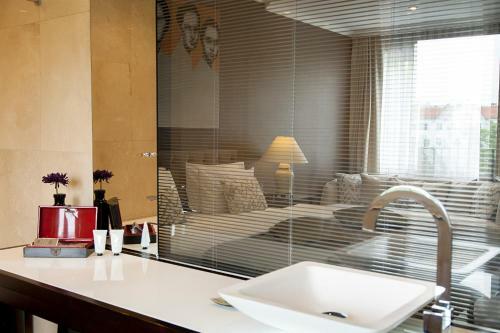 Featuring a stylish, modern design, this suite includes a kitchenette, an LED smart TV, free WiFi, air conditioning, a pillow top mattress and a modern bathroom with Italian marble, a rain shower and complimentary toiletries.